The Laacis2’s Natural resource pack is perhaps the embodiment of all the progress that Minecraft packs have made over the years. At first, there used to be relatively straightforward and low-resolution packs that altered the game in minor ways to give players a better experience, as time progressed, these packs progressed as well, and we began to see revolutionary packs with resolutions as high as x256 or x512 be developed. These packs took the look of Minecraft to a whole new level due to the level of detail that they brought to the table. The Laacis2’s Natural Pack is another groundbreaking pack with a resolution of x1024 and x2048 which is absolutely massive and makes Minecraft look absolutely phenomenal. 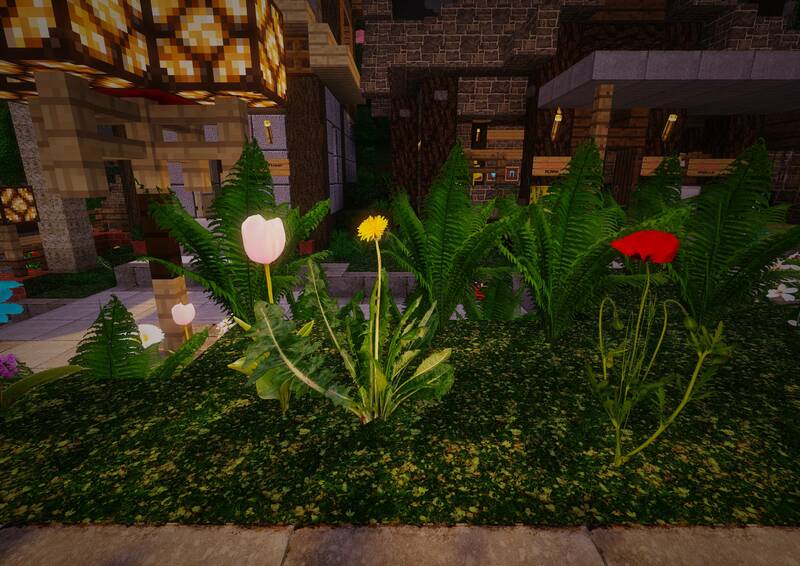 Developer Laacis2 states that his inspiration for the Laacis2’s Natural resource pack was his photography. 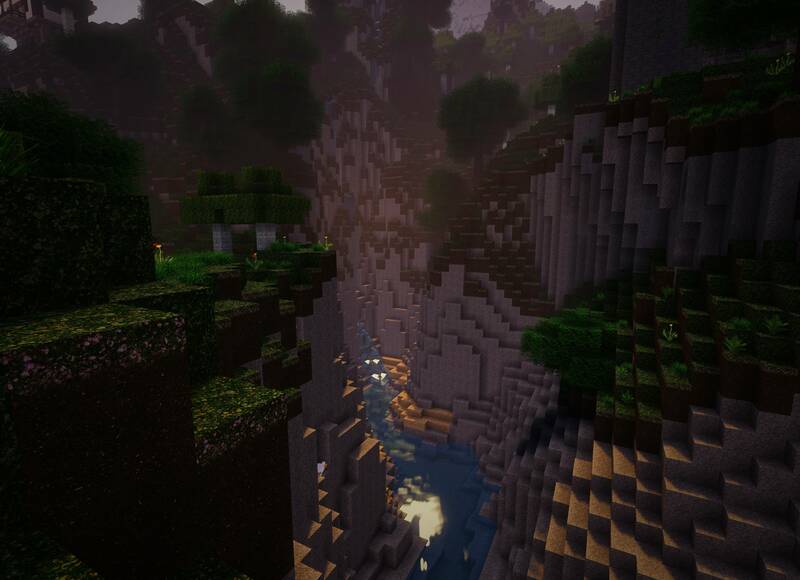 He has always wanted to utilize the images that he took in order to make a breathtaking resource pack for Minecraft, and he’s managed to do exactly that through this pack. Simply put, it makes the game look extremely sharp, and you’ll be able to notice even the tiniest of details in the textures. Some textures are incomplete as of right now, but they’re sure to be patched in with future updates. Of course, the insanely high resolution does mean that you’ll need a monster PC to run the Laacis2’s Natural resource pack at its fullest. If you have a top of the line machine at your disposal, then you can go for the x2048 variant, but if you have a mid-high tier computer then you should consider the x1024 variant. Both variants of the pack are more than capable of elevating the look of Minecraft to a whole new level. How to install Laacis2’s Natural Resource Pack? Download & install the Optifine mod. If you have a PC that can run it, you should definitely consider trying out Laacis2’s Natural resource pack. Could you please update the downolad links with Planet minecraft link?